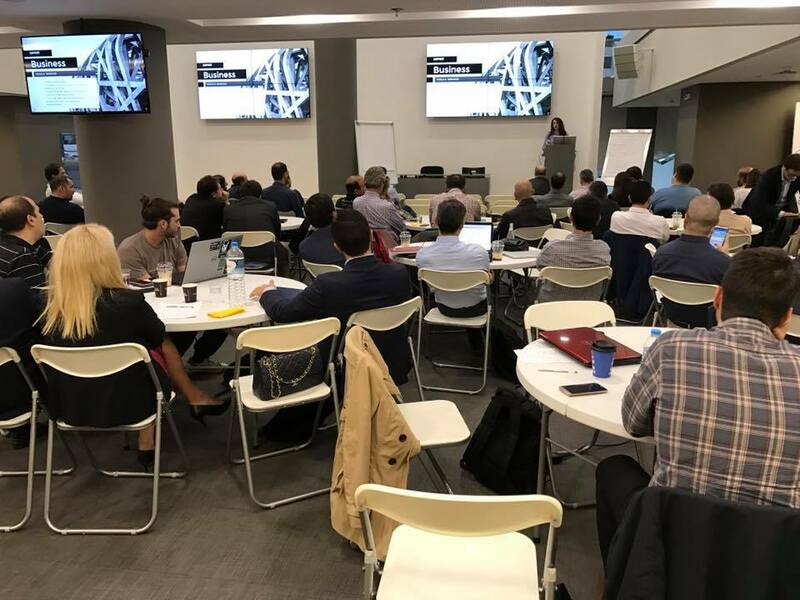 The National Bank of Greece successfully held the 1st cycle of the business acceleration program ‘be finnovative’ in collaboration with Crowdpolicy and the support of public and private bodies of the economy and society. This program aims to develop business ideas in the broader field of financial transactions and transform them into profitable new businesses. 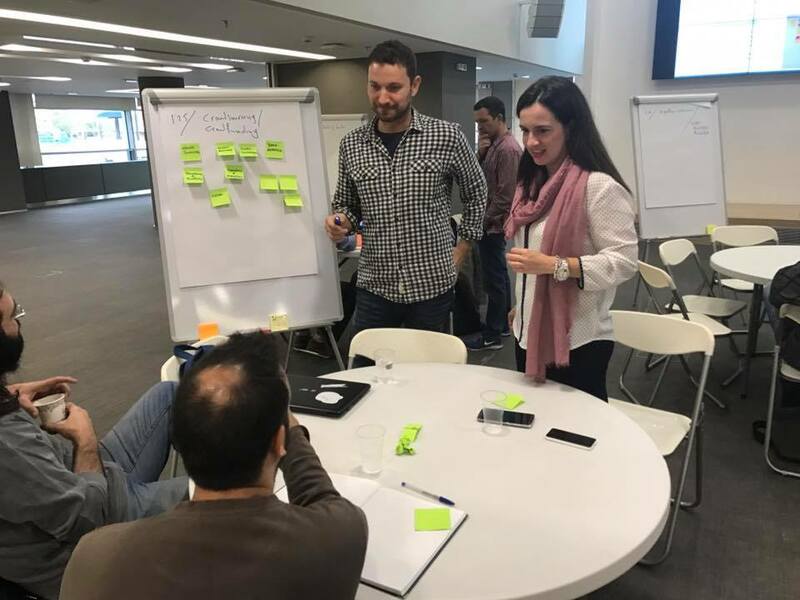 The program be finnovative is addressed to students, professionals, company executives and, in general, anyone wishing to develop their idea or methodology and transform it into a sustainable business model. 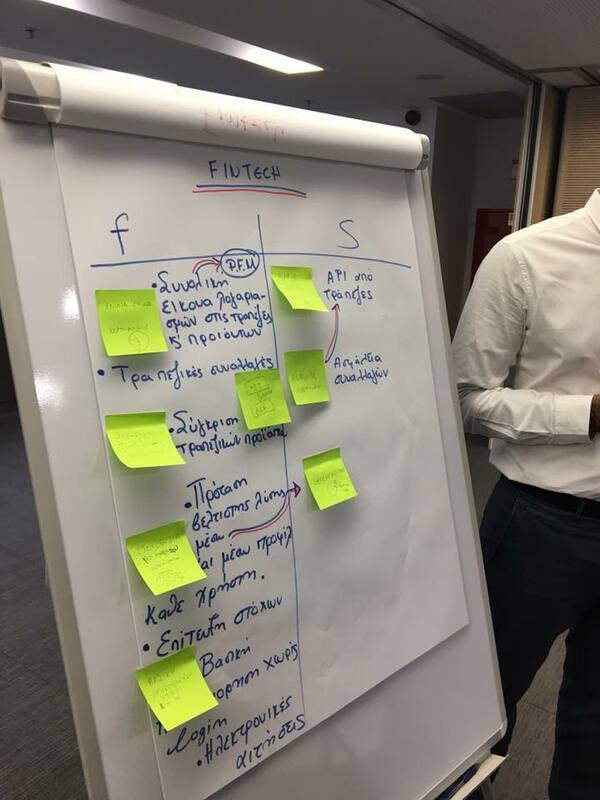 The participating teams developed their ideas in the broader field of financial transactions (fintech), e.g. banking systems, banking transactions, payment transactions, mobile applications, automated customer care systems (bots), mobile payments, blockchain, e-commerce systems, ticketing etc., with applications not only in the banking sector but other dynamic sectors of the economy as well, such as tourism, agricultural economy, insurance, transport, energy, shipping etc. 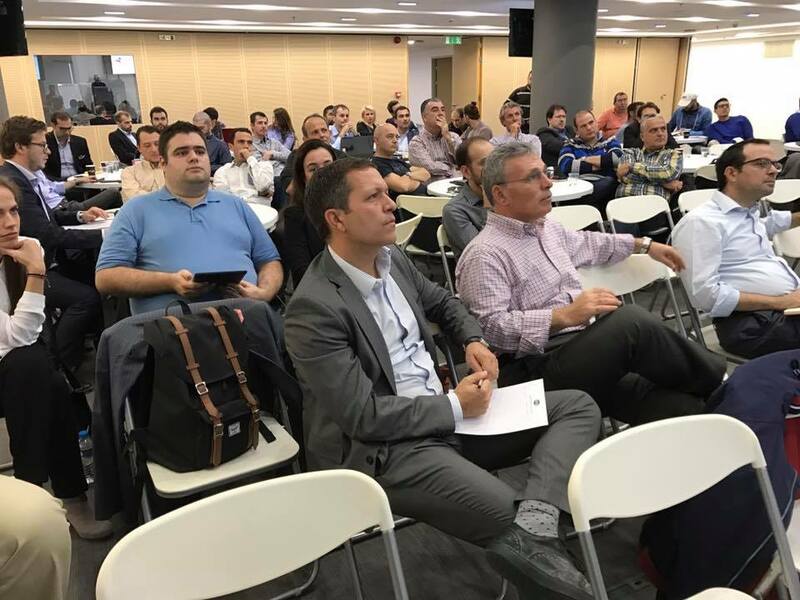 Through dedicated actions, the program provided the participants with business and technological advice by experienced executives, bootcamps for the development of specific skills, improvement of ideas with the use of lean development methodologies, development of MVPs and prototypes, cooperation with mentors and businesses, and synergies with accelerators from abroad. Through this program, the open banking API of the National Bank of Greece was utilized for the creation of new applications. 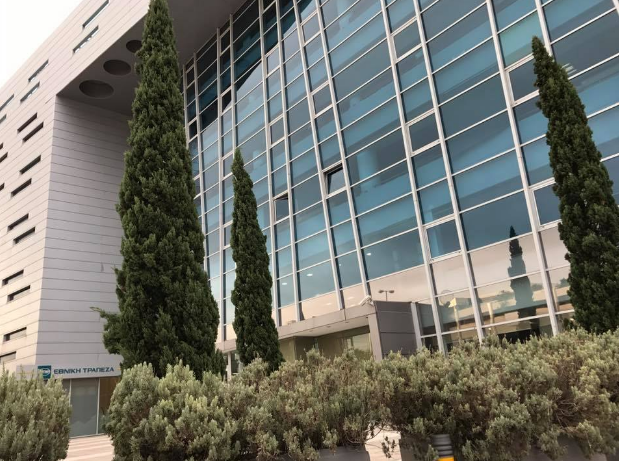 Moreover, the program provided the participants with additional resources, such as cloud services, funding opportunities and contracts with the Bank. 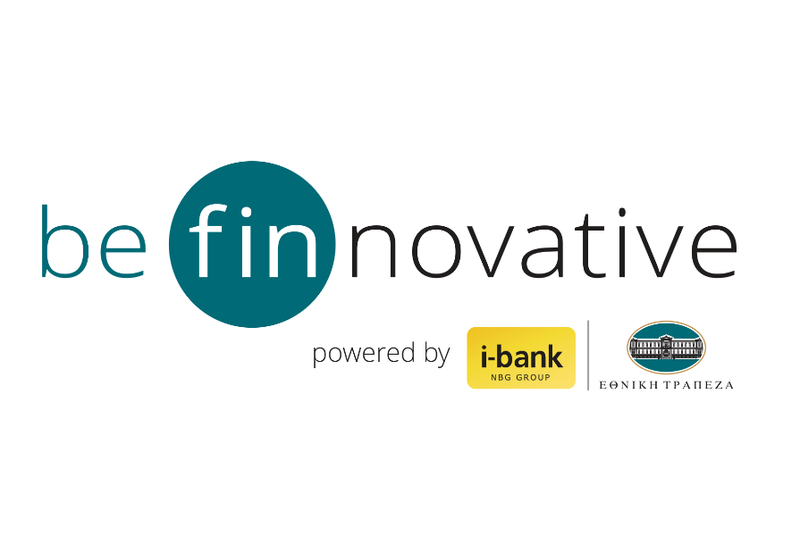 Be finnovative is an impact accelerator and, therefore, the participants are not required to provide services to the organizers in return. More information about the program, the selection procedure and benefits is available at http://befinnovative.com. In addition, all parties interested in participating as sponsors, supporters or mentors in the program may fill in the contact form that is available at the website. 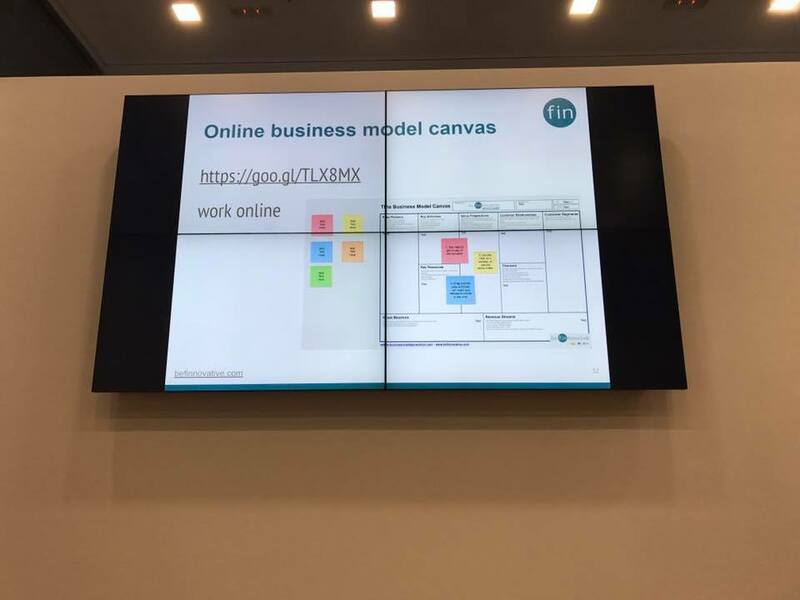 Find out more at https://crowdpolicy.com/blog/crowd-solutions/crowd-innovation/gr-programma-epichirimatikis-epitachynsis-apo-tin-ethniki-trapeza-gia-fintech/.